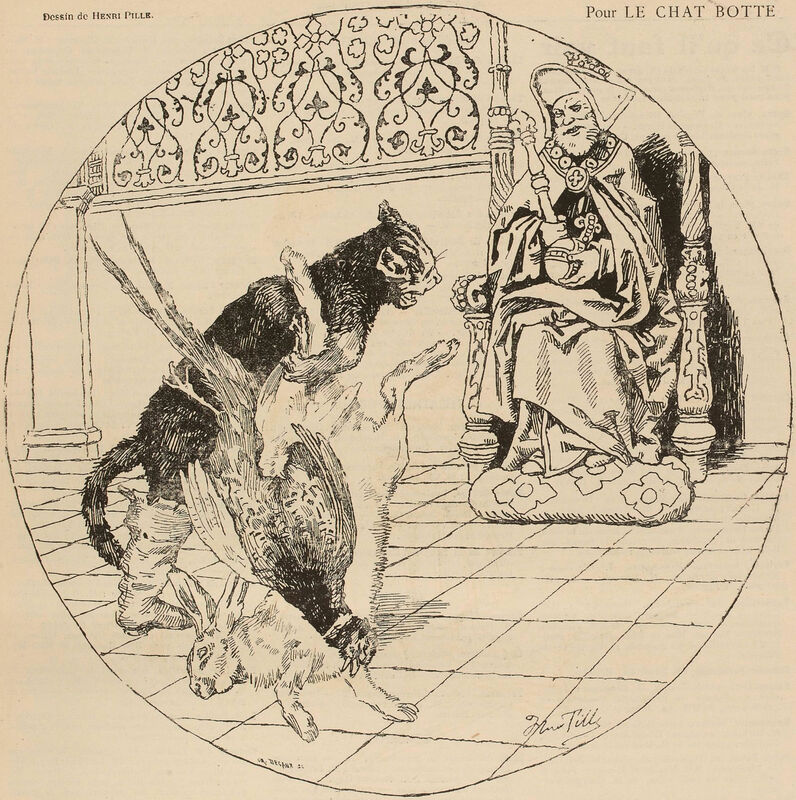 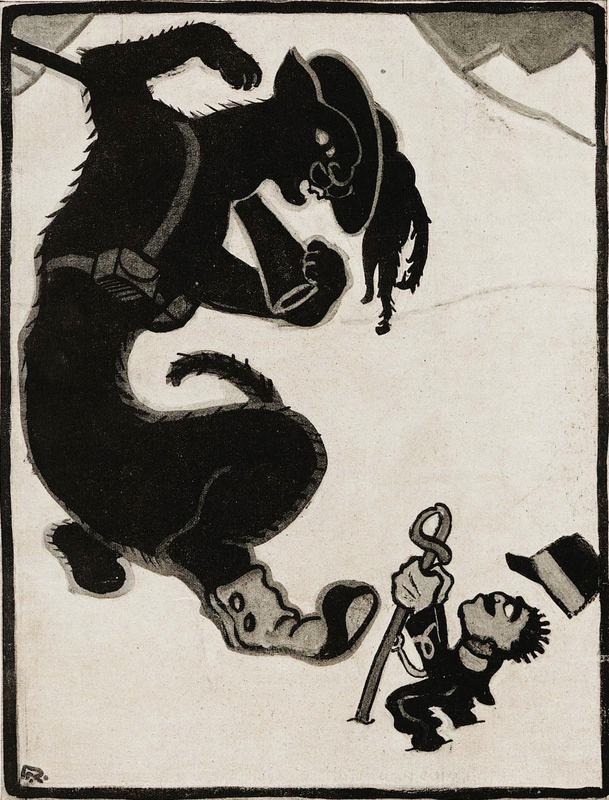 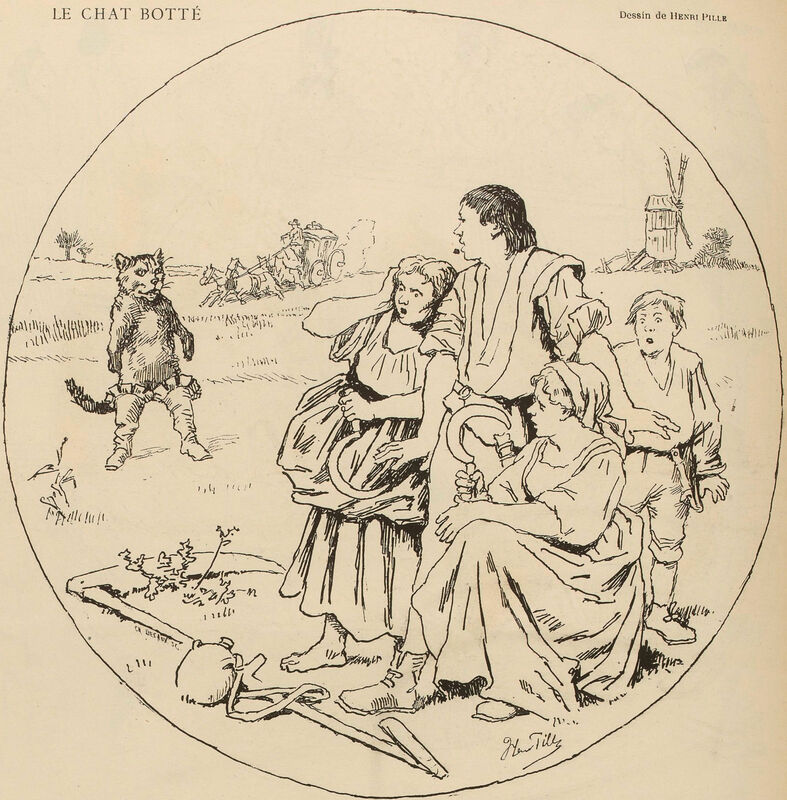 From Le Journal Amusant, 1910. 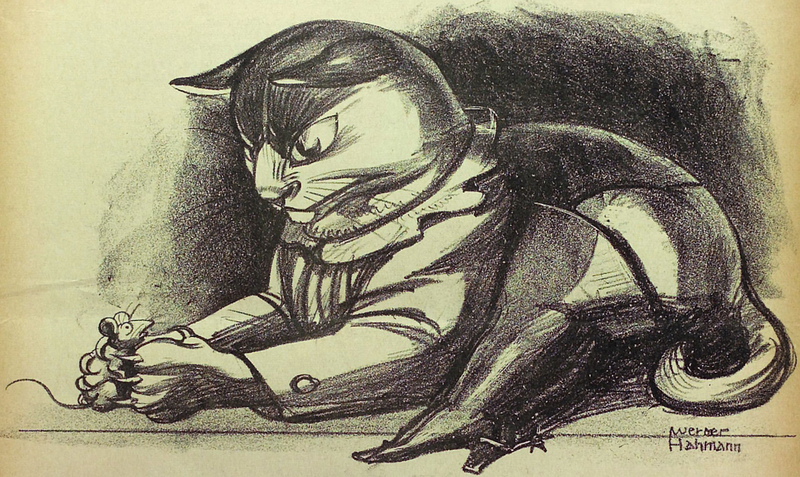 From Krokodil, 1952. 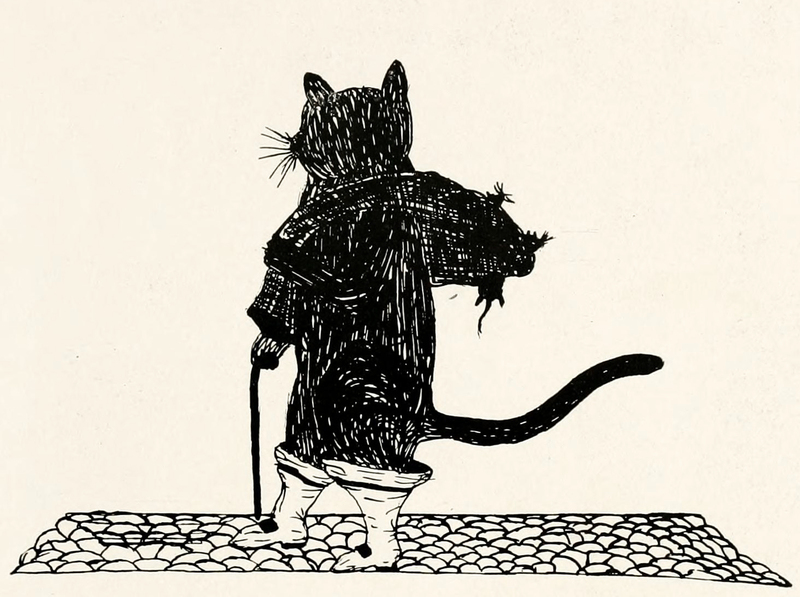 See How to Be Your Own Cat. 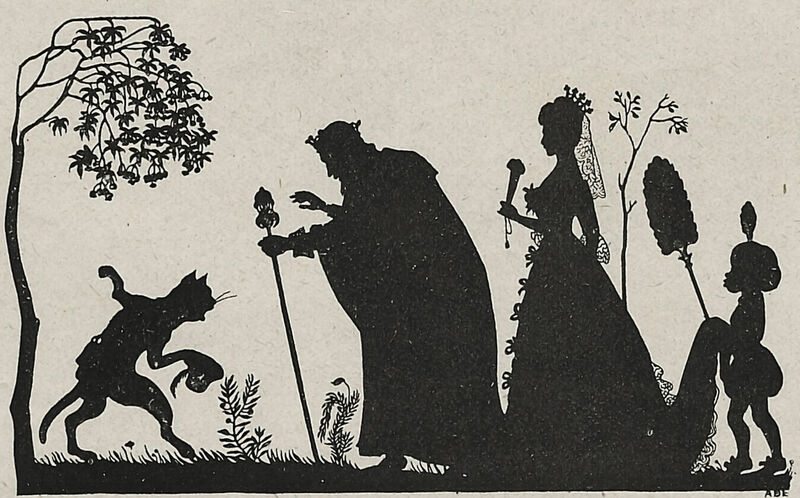 From Our Favourite Fairy Tales and Famous Histories, Told for the Hundredth Time by Henry William Dulcken, 1858. 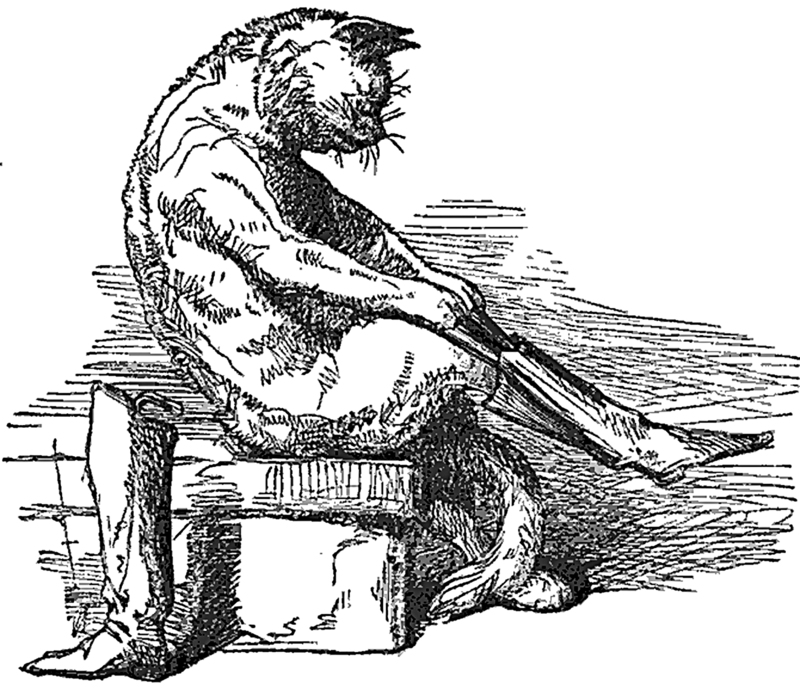 See How to Be Your Own Cat. 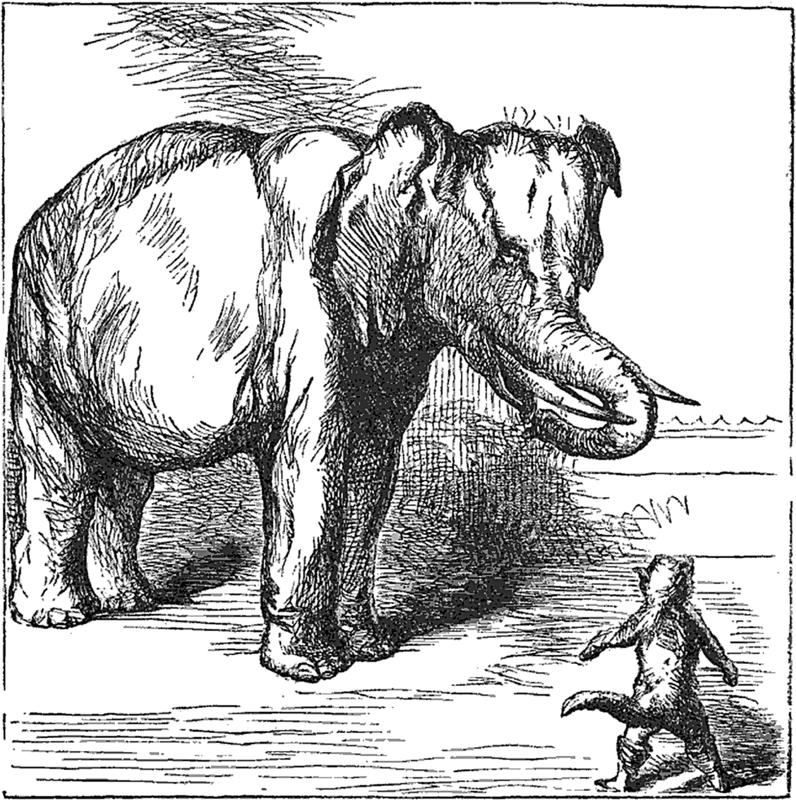 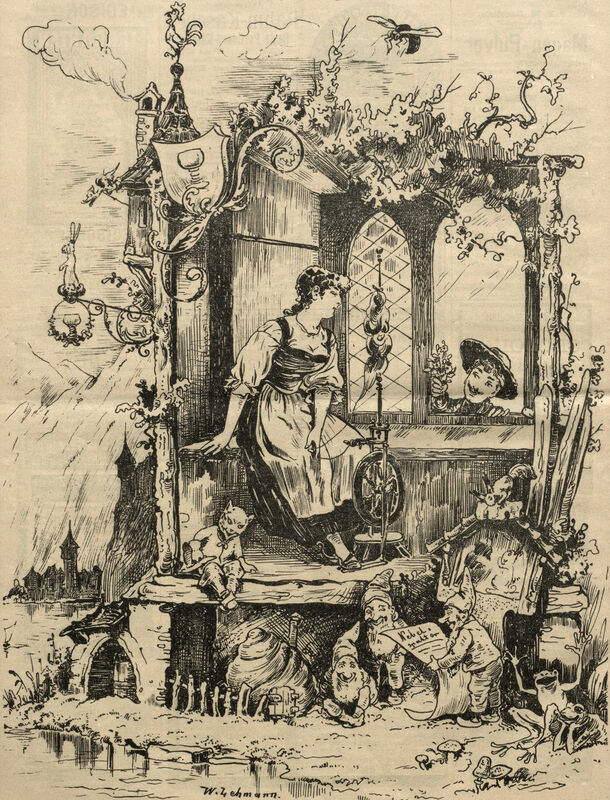 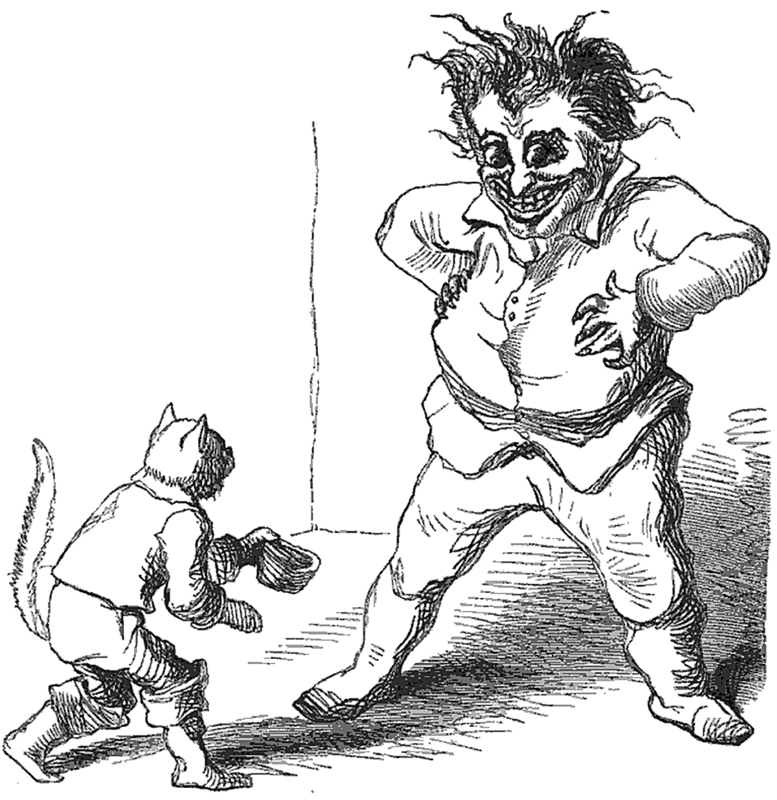 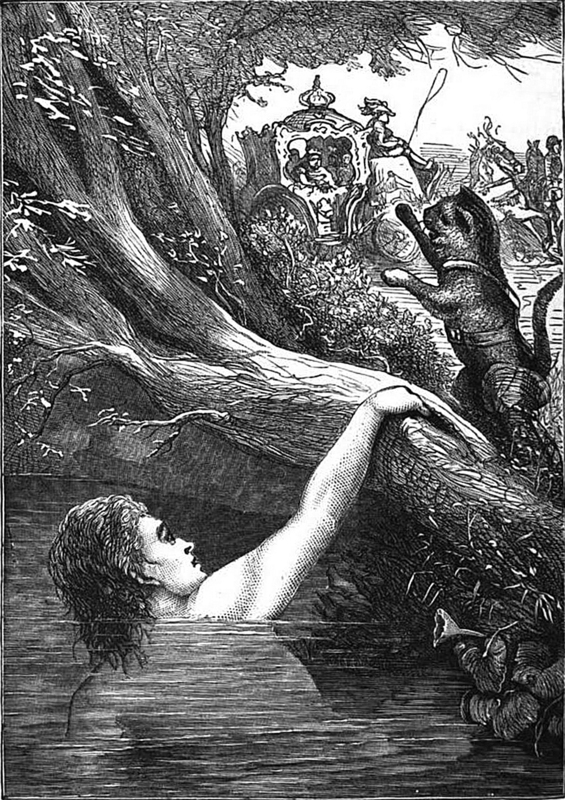 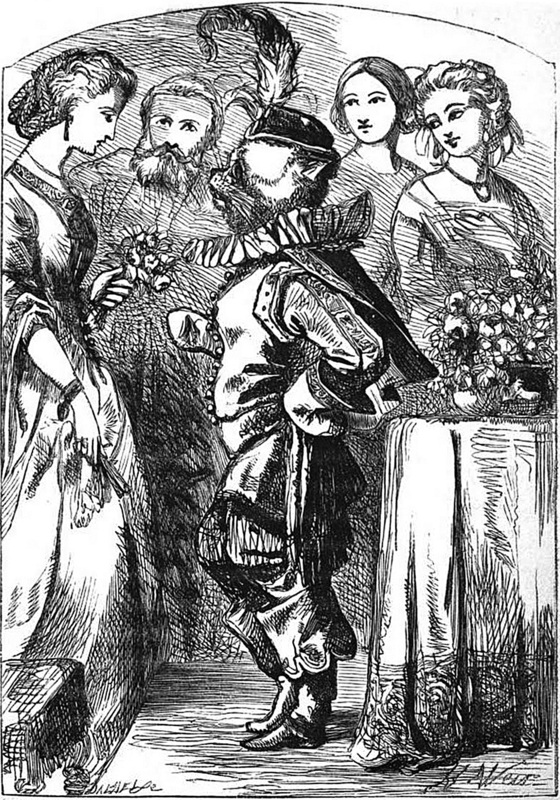 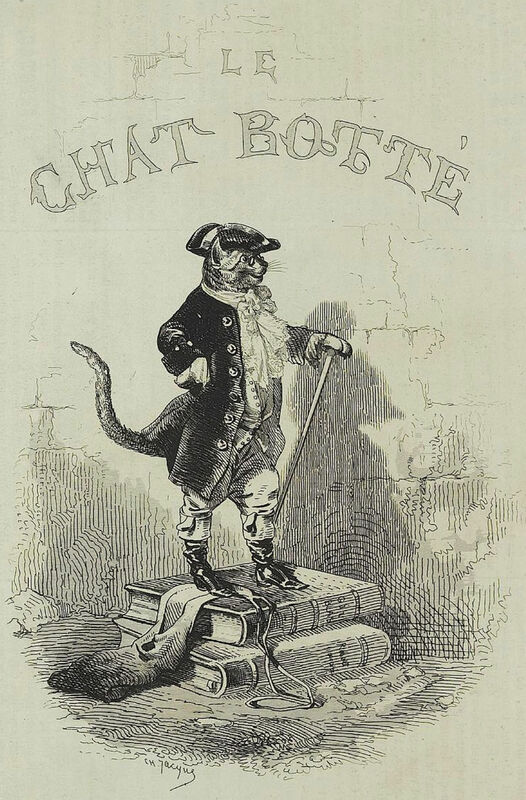 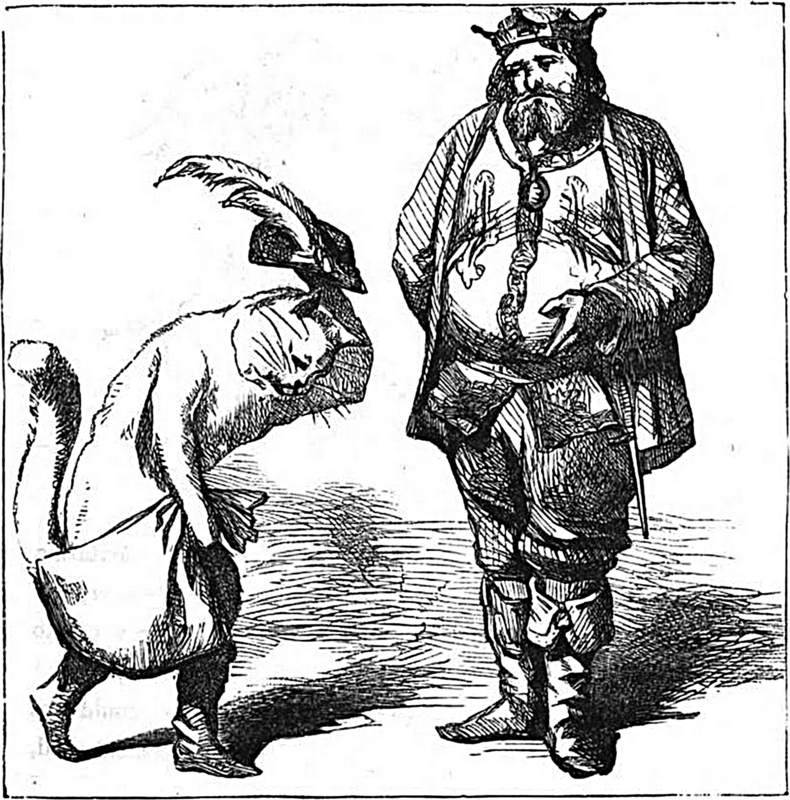 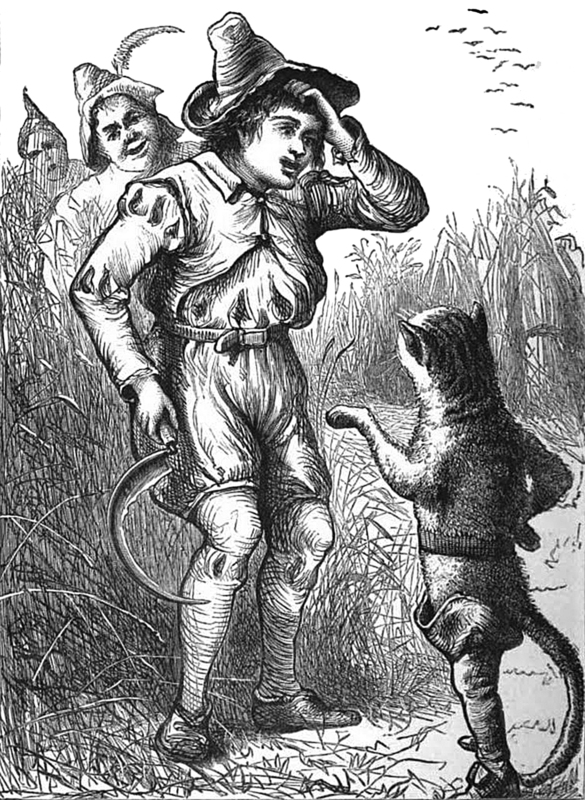 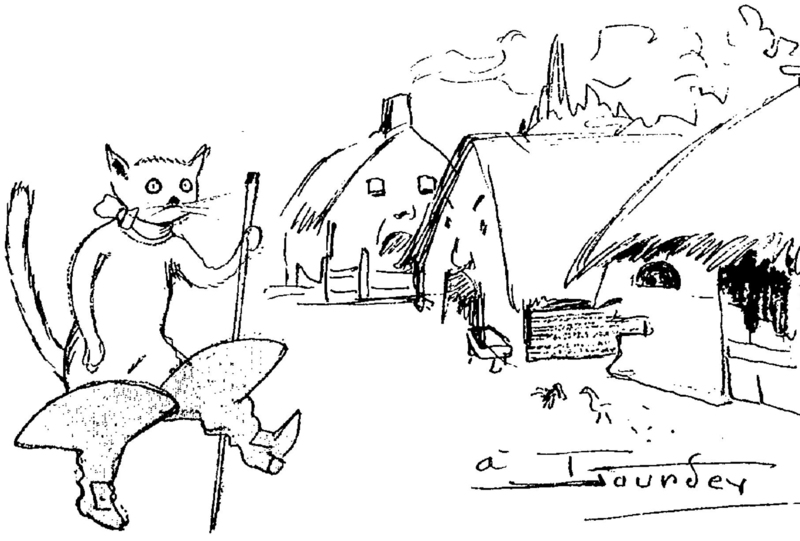 From Puss in Boots by Julia Corner and illustrated by Harrison Weir, 1854. 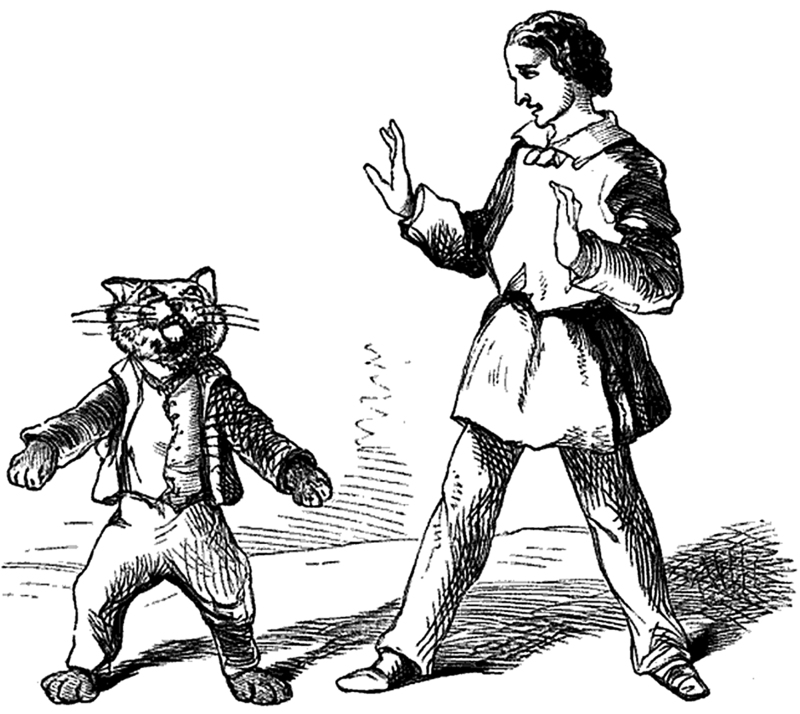 See How to Be Your Own Cat. 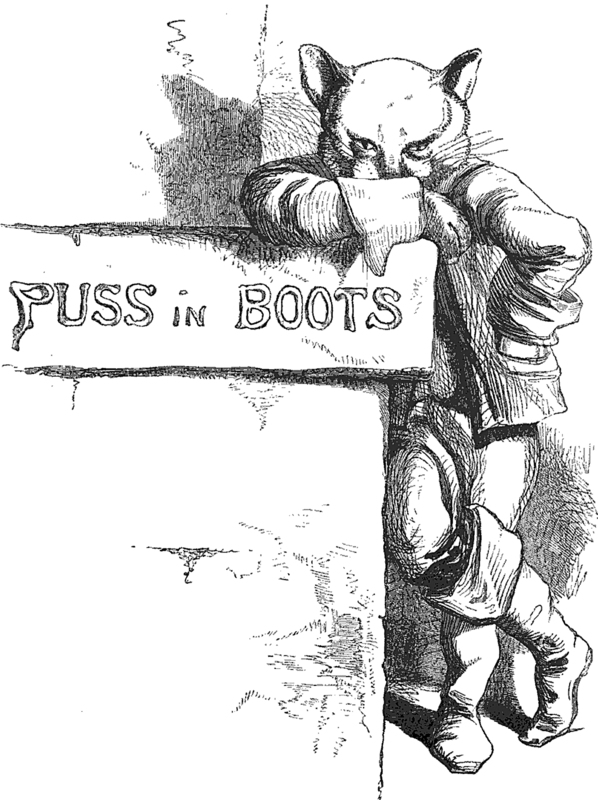 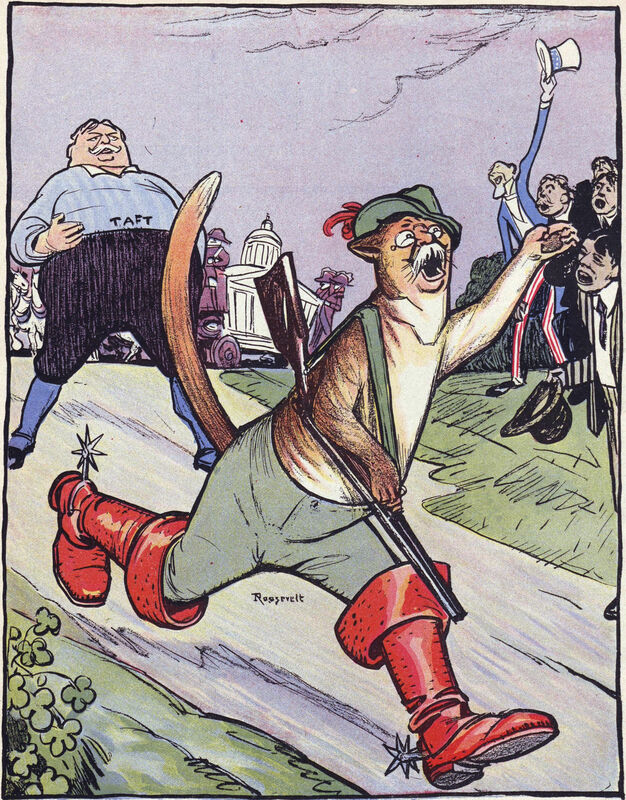 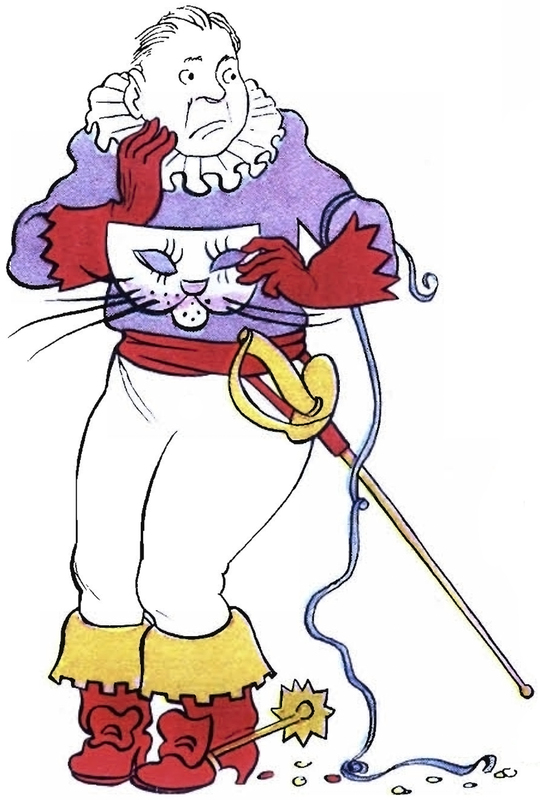 My collection of vintage Puss in Boots imagery is stepping out.